Over 750 refreshing beverage options, for you. We’re proud of what we do, how we do it, and why we do it. We make refreshing drink options that meet or exceed our high quality and safety standards, for you, our families, customers and communities. 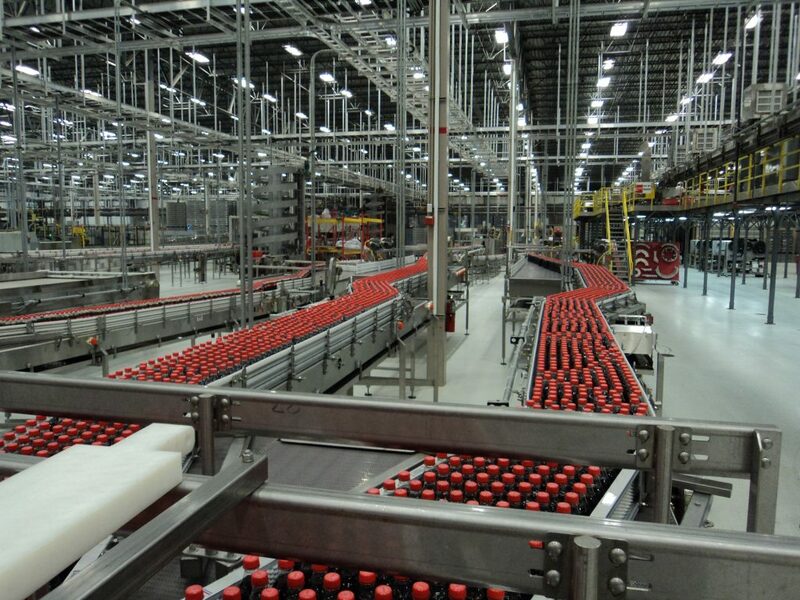 At nine production facilities in Alabama, Georgia, Louisiana, and Tennessee, Coca-Cola UNITED associates are making refreshing drink options, for you, adhering to some of the world’s most stringent standards and regulations for quality and safety. We have the privilege of producing and managing exceptional brands for over 150,000 retail customers serving you and our local communities. 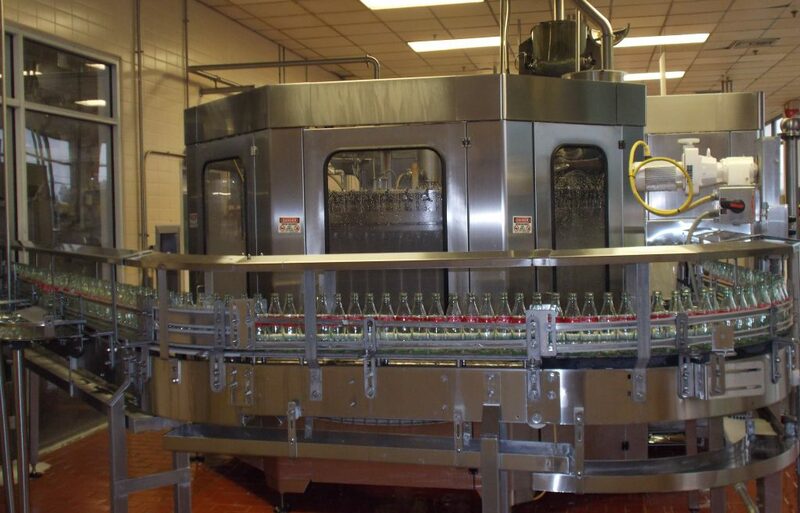 From 33 hot and cold fill lines, we produce a diversified portfolio of sparkling beverages, waters, teas, sports drinks and energy drinks. We offer over 750 drink options in a variety of portion sizes and packages to fit your lifestyle or event. Not only do we produce delicious drinks, our warehouse and distribution systems methodically manage our diverse inventory so you can enjoy the freshest drinks possible. 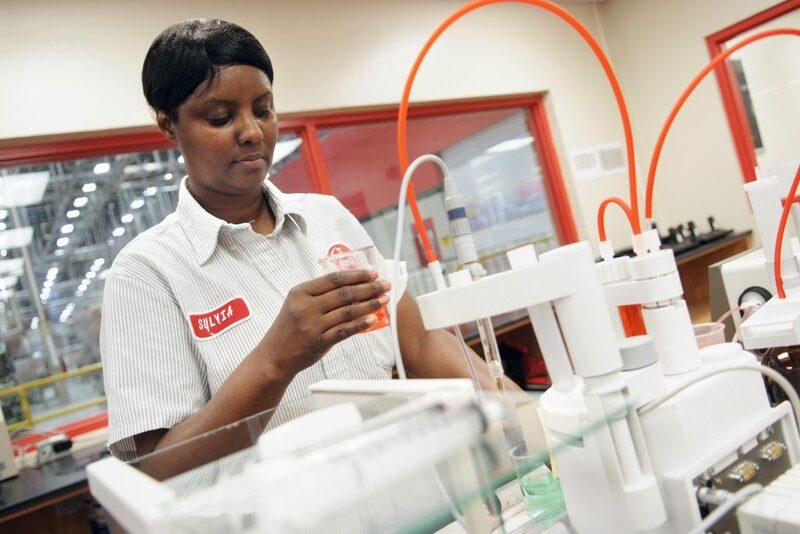 We produce and distribute approximately 211 million cases annually from 9 production centers that meet the stringent requirements of ISO certification. 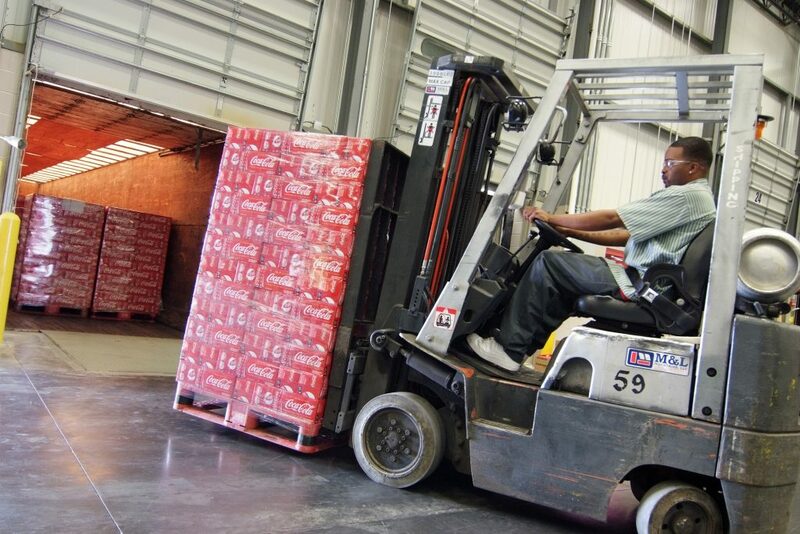 As part of the National Product Supply System, which is composed of Coca-Cola Production Centers across North America, our Supply Chain is committed to ensure the safe enjoyment of our diverse portfolio of refreshment. We’re serious about the safety and quality of the beverages we produce for our friends, families, consumers and communities. We are proud to have 9 production facilities located in 4 states across the Southeast!